We started this unique Car Photo Tour with a hotel pick up at the Best Western Hotel Artdeco in Rome. 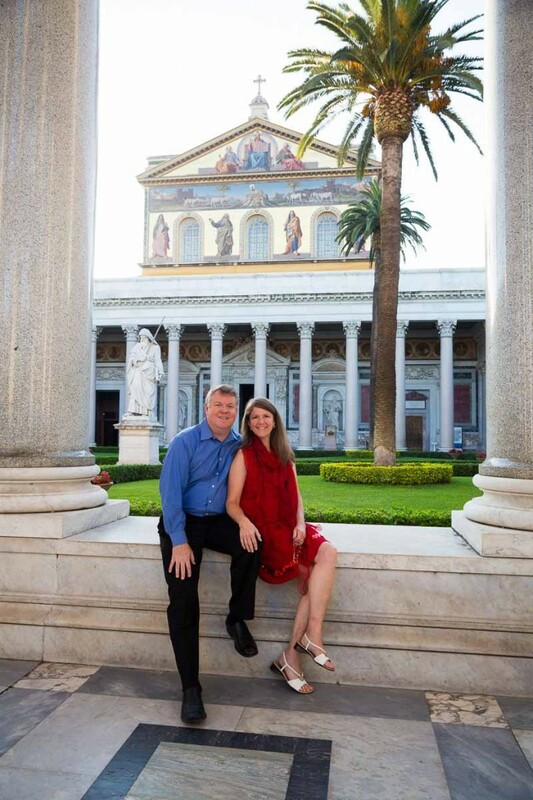 Our first location was the astounding Basilica di San Paolo fuori le Mura. A little out of the city center but easily reachable by car. Especially early in the morning to avoid crowds and traffic. Once there we had the location pretty much for ourselves. Mass was being celebrated as we entered and we had the pleasure to enjoy some nice chanting as we visited the structure. We invested a little bit of time to get some pictures of the outside facade and internal courtyard. The inside of Basilica San Paolo Fuori le Mura is impressive. A spectacular view as we took a few tactful pictures inside. 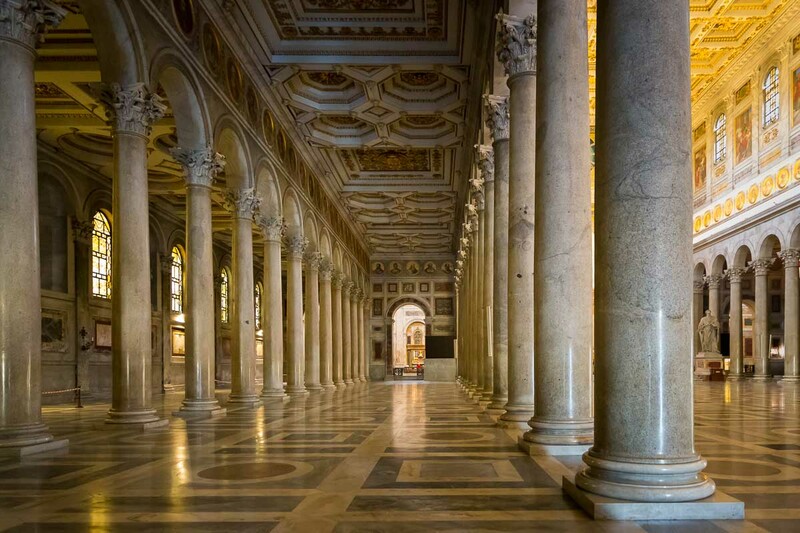 The Basilica was built over Saint Paul’s tomb contained underneath the altar. 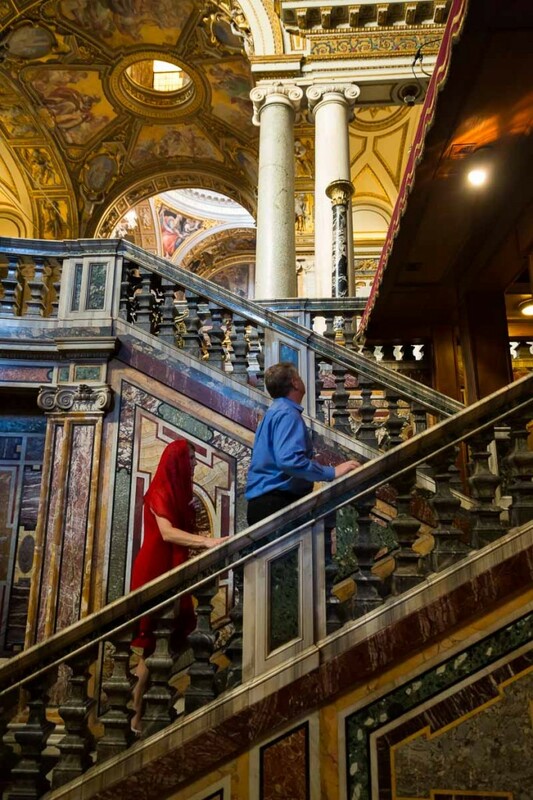 With a beautifully sweeping view of the hall surrounded by large marble columns and a decorated ceiling overhead with large statues and mosaics. 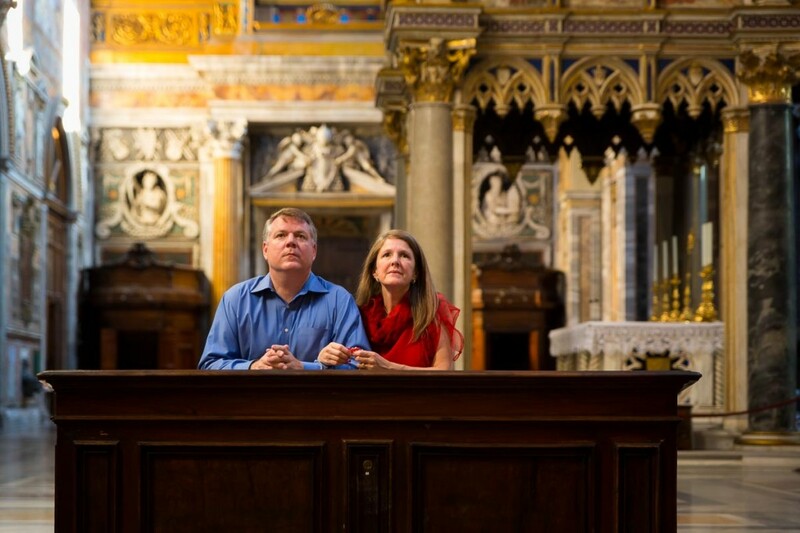 Heading back to central Rome we stopped by Church San Ignazio to admire and photograph the wonderful architecture. We quietly took some photos both outside and inside. Being so early in the morning there was still very little people around. So we enjoyed spending a little time here and there wondering around. Was our next destination was Church of the Jesu’ with its imposing large structure on Via degli Astalli in Rome. With its truly baroque facade and astounding ceiling fresco. After visiting the inside and lighting up some candles we headed back to the car for our next stop. Was definitely worth a visit as Basilica of Saint Mary Major is the largest Catholic church in Rome and one of the four main Basilicas of the city. It stands in the center of town near the Termini train station exposing a good example of classical roman architecture. 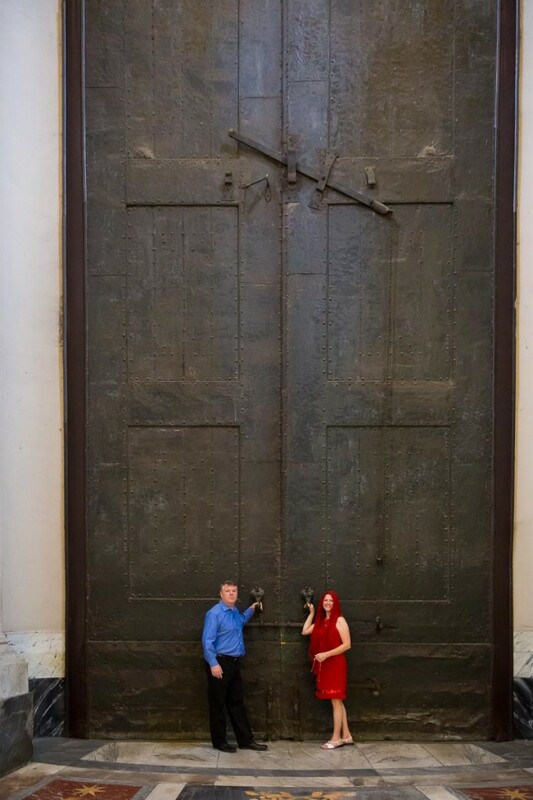 It also contains one of the four Holy Doors. 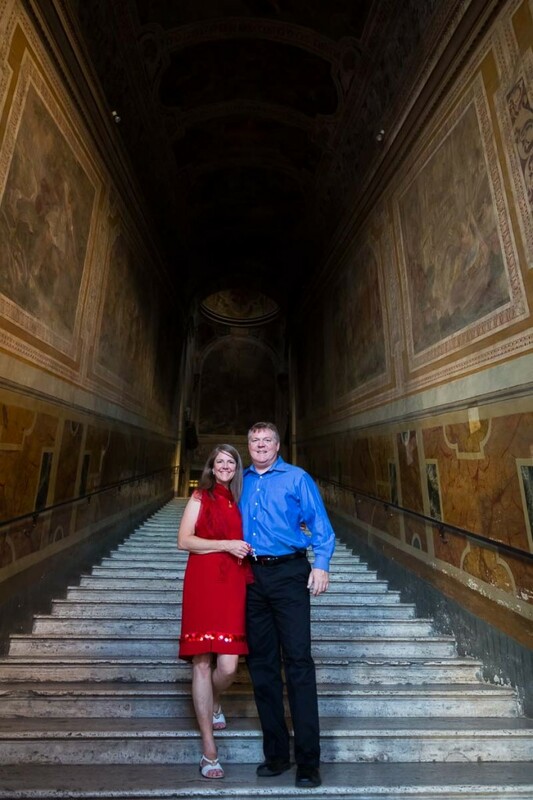 Basilica di San Giovanni in Laterano was our next stop. 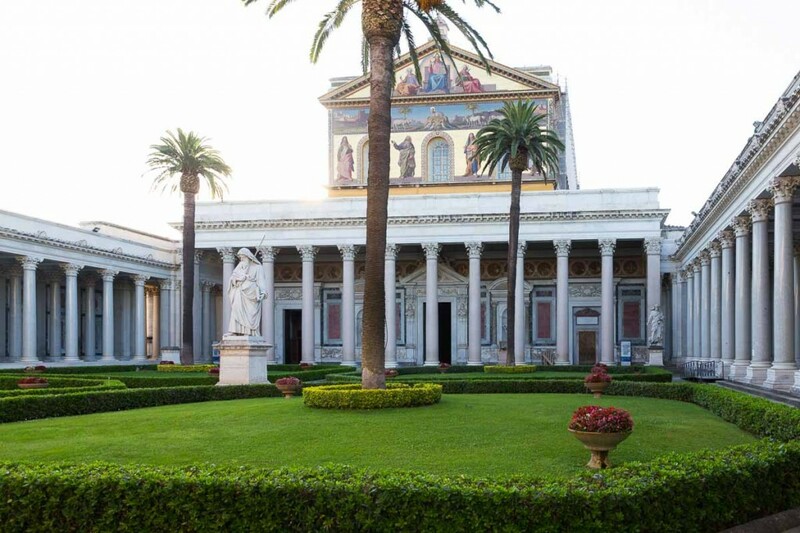 One of the oldest and first to rank among the four Papal Basilicas present in Rome. A must see location for its impressive marble structure. With niches containing over sized statues of the twelve Apostles. The Holy Stair. 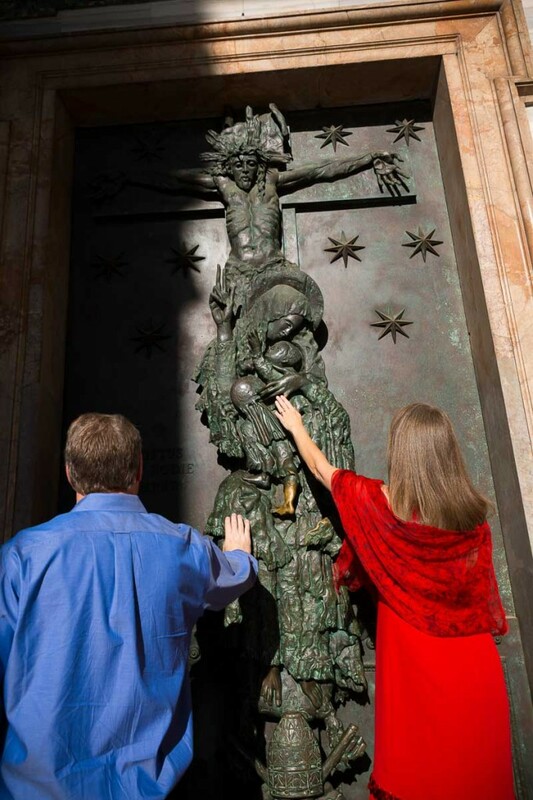 Located just adjacent to Church San Giovanni. A must stop by location. 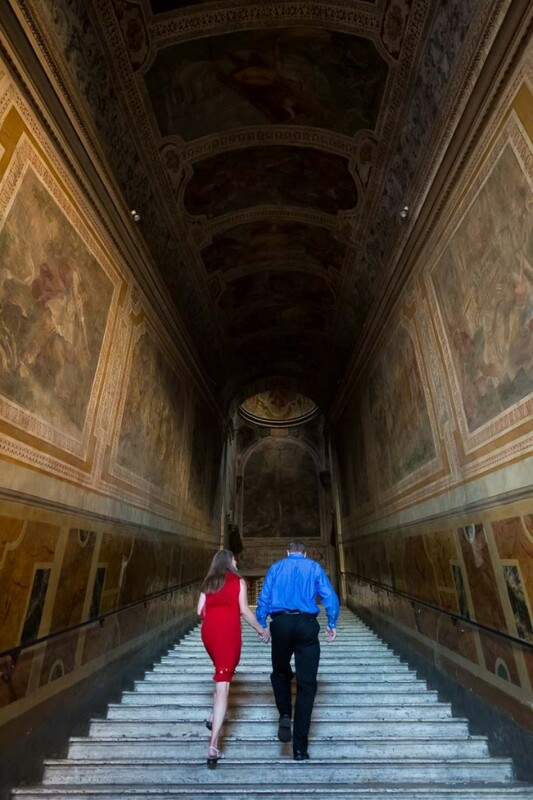 With 28 white marble steps leading to the personal chapel of the early Popes. 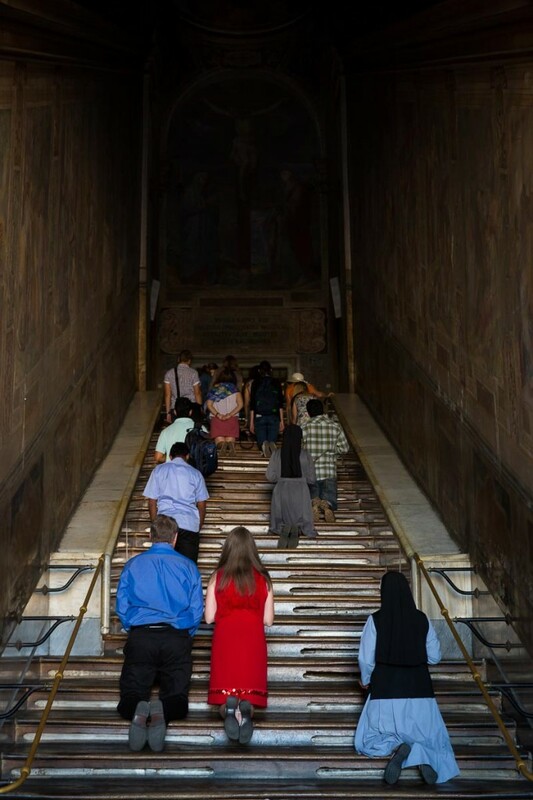 The stairs are believed to have been brought here in Rome and according to Catholic belief, represent the steps that lead Jesus to trail during the events known as Passion. Couldn’t keep this out of the itinerary. Even though a dedicated visit of the inside would really be worth it ona separate occasion due to time. 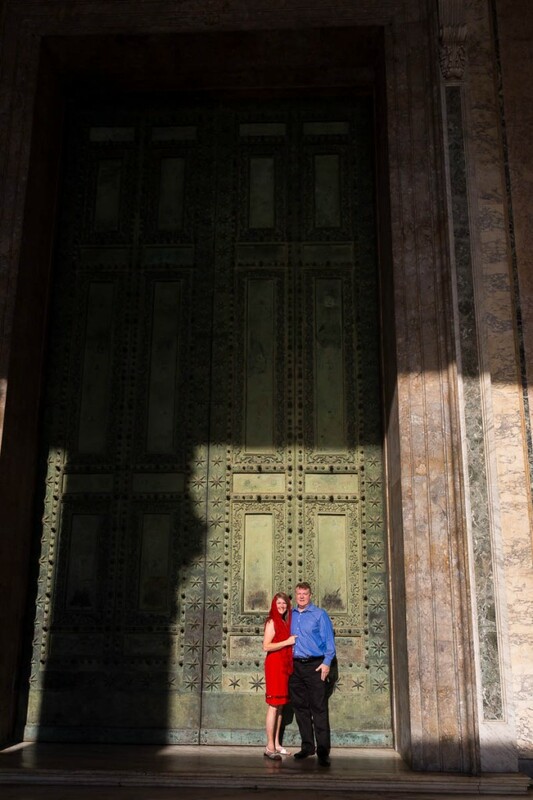 We remained in the outside square admiring the stunning exterior architecture of the Basilica. On our way back we took some photographs of the colonnade. 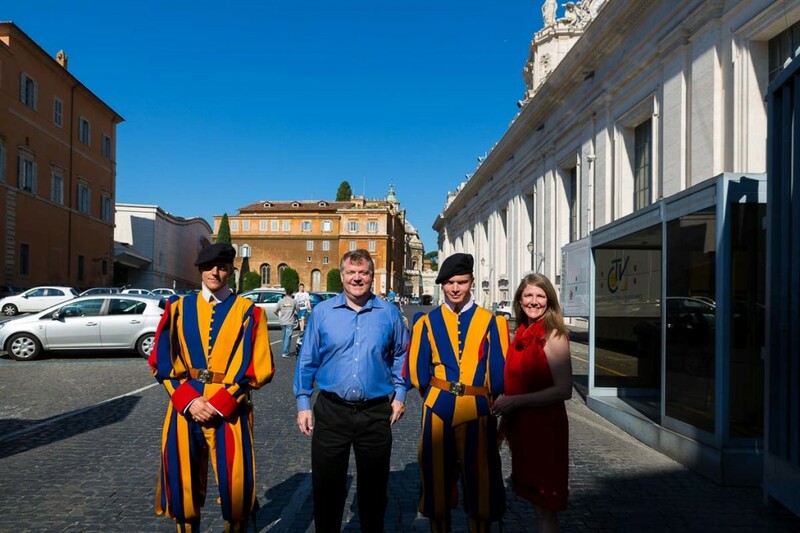 And we couldn’t resist asking the Swiss guards if we could take a quick picture with them! This was a bonus location we were able to include as we were driving back to the hotel. We couldn’t resist entering and visiting. Church St. 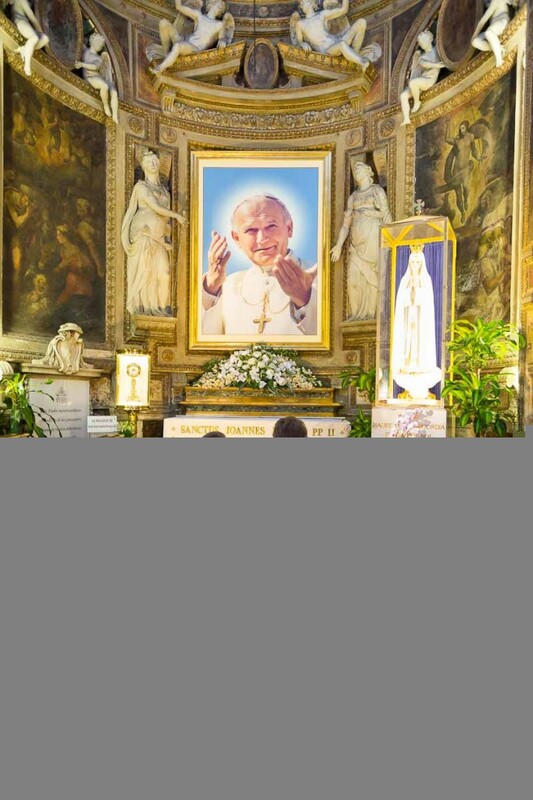 Spirit in Sassia displays a large picture of the late and beloved John Paul II. The tour will finish with a drop off back to your Hotel or elsewhere if preferred. 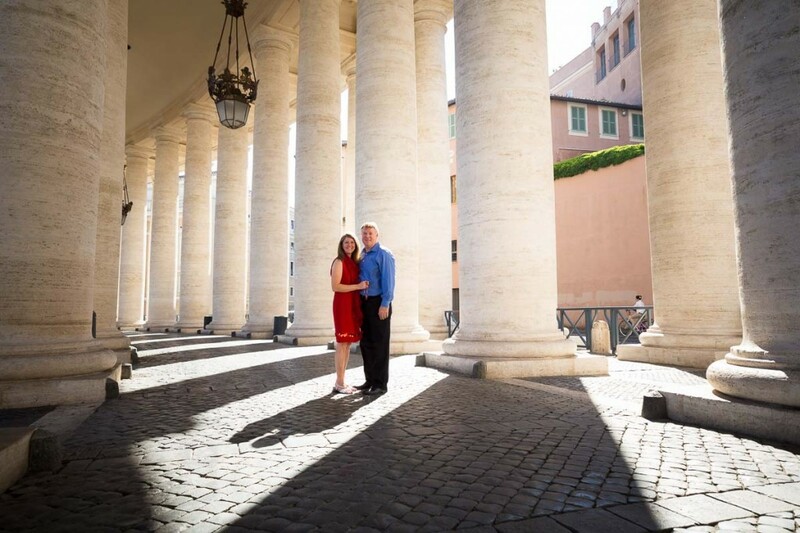 Check out the Photo Tour page for more details or view the blog to see more sample pictures from other Tours. Awesome tour and guide! We loved Andrea and his driver Marco. They were the dynamic duo. 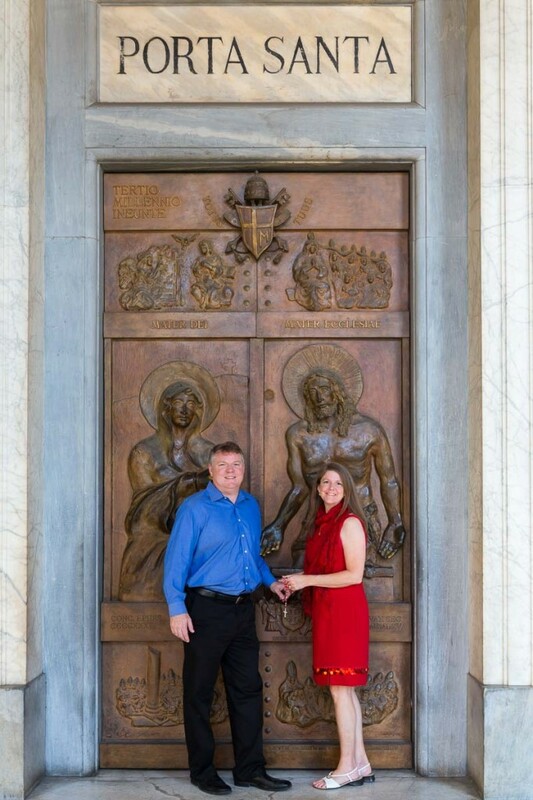 We will treasure the memories of our pilgrimage with them visiting the papal basilicas and more. Andrea was so easy to work with and he was flexible and willing to do whatever we wanted. When we spotted a church we had not visited he was happy to add that stop into our itinerary. This tour is unique because you see beautiful holy sites and have the visit documented with professional pictures. Great combination! 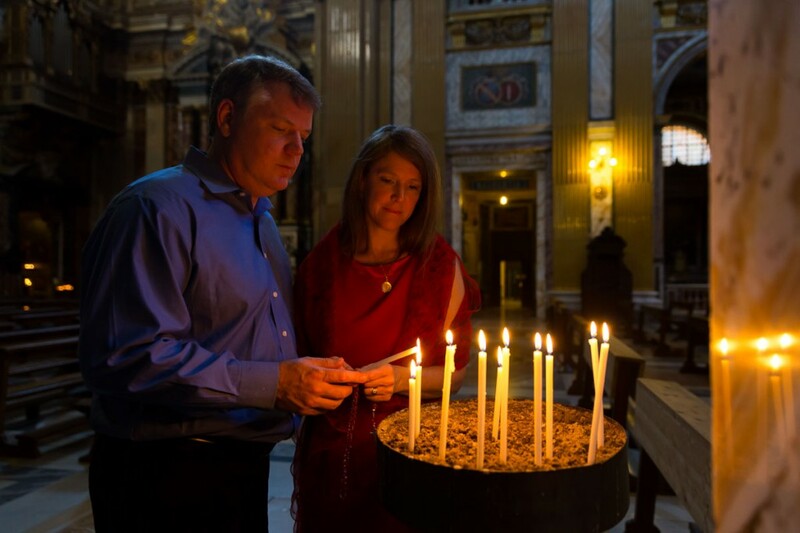 A best of Churches and Basilicas in Rome. 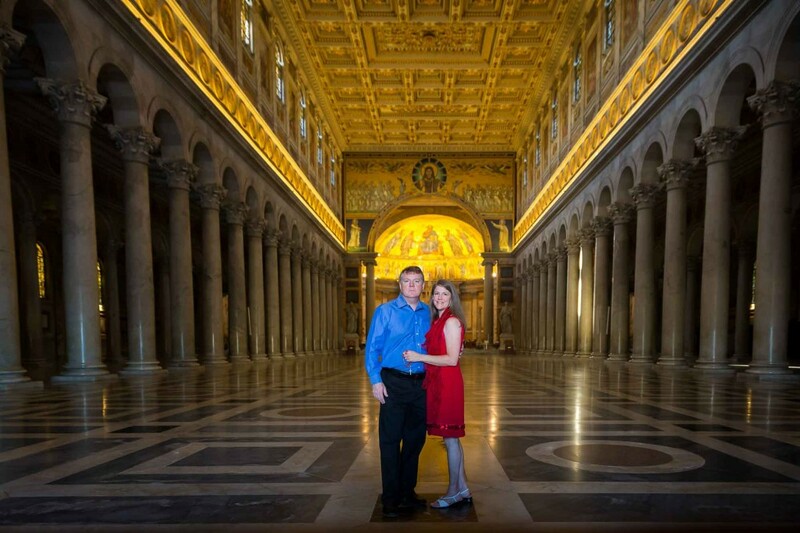 A photo tour by car of some of the main attractions in Rome. 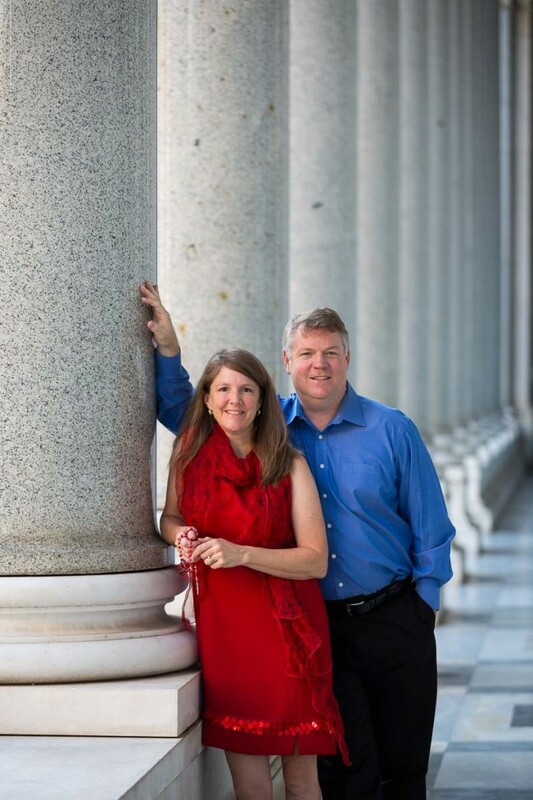 Together with a professional photographer to capture the moment in wonderful pictures.